Unless you live under a rock, with or without kids, you have heard about the Disney movie "Frozen". Even before the movie came out my girls and myself were waiting for the awesomeness. And for my birthday, we went to see it. I was in love. My girls were in love. I've read all the articles about the meanings and the money....blah blah blah. We love it for the great songs and how I see it the story of love between two sisters. Fast forward two months after the movie came out and one soundtrack later and it's almost all we listen to in the car and you know what? I don't mind. I love signing them too. They are kinda catchy. I know I WILL get sick of them but I'm not there yet. We got the movie in the mail yesterday and they have already watched it twice. Not too bad considering. 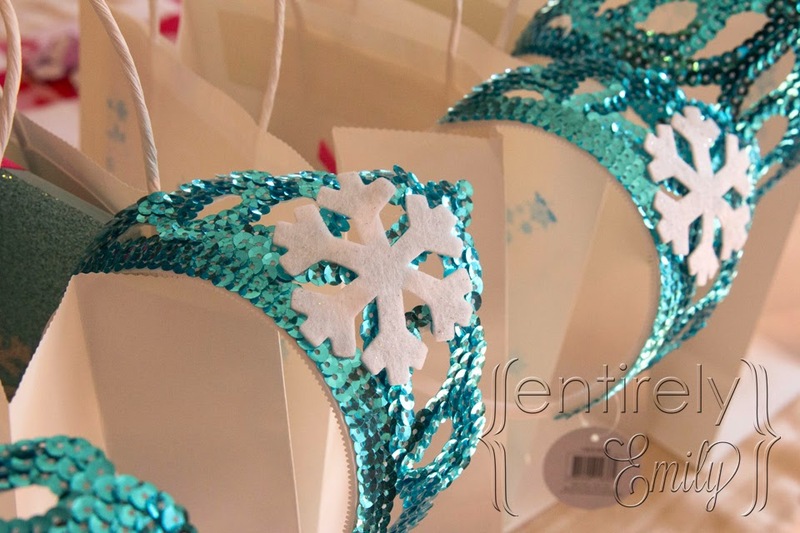 It was no big shocker when K asked for a "Frozen" themed party for her 6th birthday. I was thinking ok, no big deal. I'll go get a few themed things from the party store and then do some homemade/Pinterest things to round it out. Well, holy moly, there was nothing at 7 different stores by my house and even online, things were limited or out of stock for a long time. Now the invite....again non to be found at any store and even online, very hard to find and kinda blah when i did. So me being me and my pension for homemade cards. I went to work. 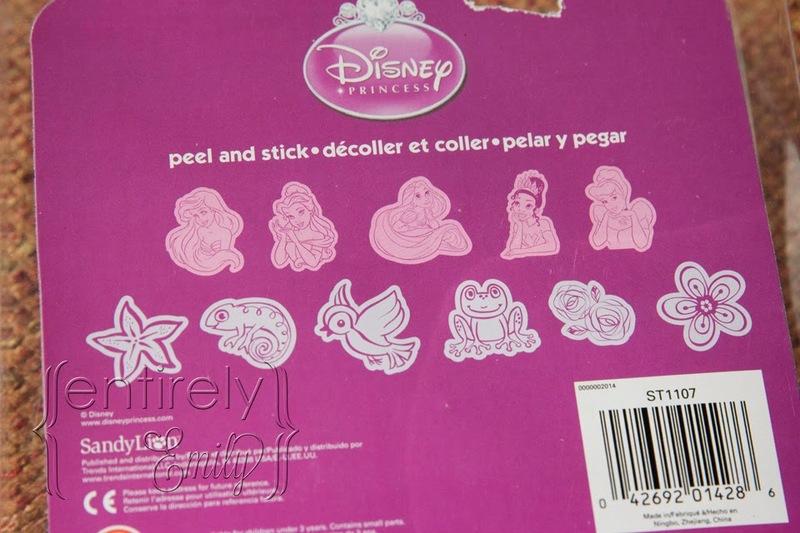 Disney's main website had some great high res clipart/wallpaper that I used to create the invite. She loved it and printing it out was super cheap. Here's the link so you can use it yourself for PERSONAL use. I hope it helps you out for your party planning. The font I used was GEronto Bis regular. I wanted to find snowflake bags but because it was already the end of February, I was outta luck. The next choice was to get plain white craft bags and stamp some blue stamps on them. The girls were happy to help with that. I couldn't find any single snowflake stamps but this one was on clearance for .56 cents so it worked for me. I found glittery pencils at Michaels in the dollar section in the perfect colors. 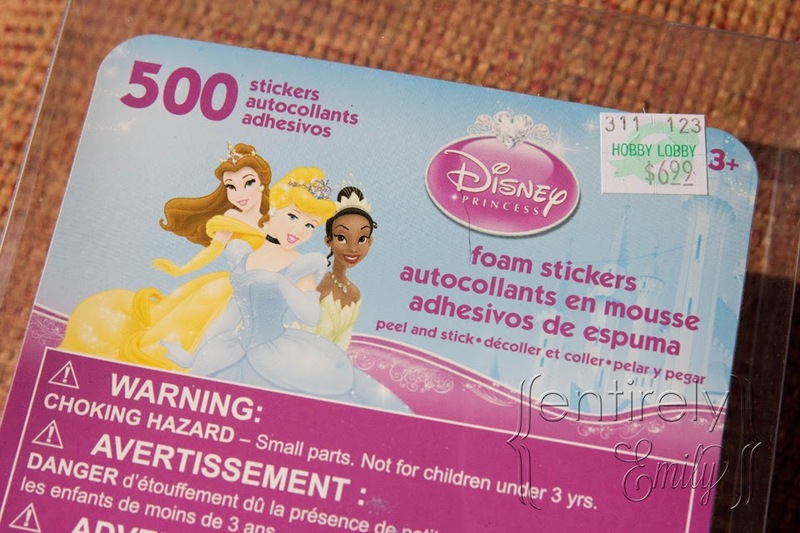 I wanted to make some crowns for the girls and I saw THIS on Pinterest for making a foam Elsa crown. I bought the stuff and tried to make it work but K said it kept slipping on her forehead. The glitter foam has a paper backing because it is sticky. Big bummer. I tried to find it without being sticky and had no luck. Then I saw THIS other pin with an store bought crown but the link didn't go to a place where I could find out more about it. Big Bummer! Until I went to JoAnn's fabric store to look for elastic for the foam crowns. And look what I found for a $1 a piece. Woo Hoo!! They had them in every color but most importantly the teal blue and pink for Anna and Elsa. I did borrow the idea for the snowflake on the foam crown and added it to this crown. I bought the snowflakes at Micheals as well. They were over by the foam sticker section, hanging up in a baggy. It comes with two different size snowflakes. I used the larger. K got a pink crown so she could be Anna (you can see it at the top of the photo below) since she was the birthday girl. S who like blue anyway was happy to be Elsa. I was at Target in the dollar section and found this 5x7" notepads for $1 too. Score! I really wanted to include some actual Frozen stuff in the bags so I went to Birthday Direct and bought cupcake rings and Olaf stickers. I couldn't find anything in the stores by me like I said before. And they were even out of stock for a few weeks, it was a question if I would even get the stuff in time. I also got the balloons, napkins, and plates through them. I threw foam princess stickers in for fun and something extra. I found them in a giant container at Hobby Lobby. My girls are constantly crafting and making art . What little girl isn't really? Everyone got a pretty large handful. And then I was thinking about general party/wall decor..., for the pottery party we took her friends to there wasn't a whole lot we needed or wanted to do. I thought about posters because then they could be used after the party as well. I got the big cast poster from Amazon for $10 and the poster of Anna and Elsa at Walmart , of all places, who would have thought? 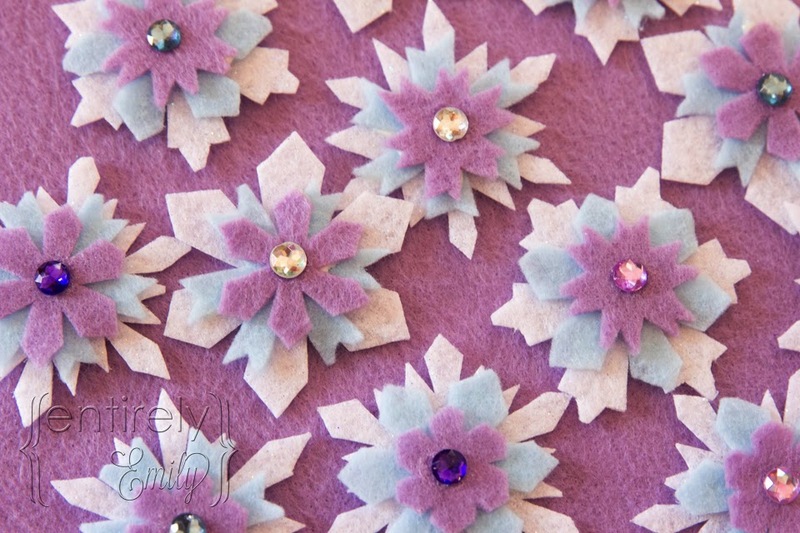 The giant foam snowflakes were my mom's from a zillion years ago and they worked really well. The final thing I wanted to make were these adorable hair clips that a friend had on her Facebook page. She sent me the link and away I went. They really were easy to cut just took some time. All the felt was bought at Micheals as well even the glitter felt that was more sturdy. The little gems were at Micheals too. Gotta love Micheals!! LOVE this post! 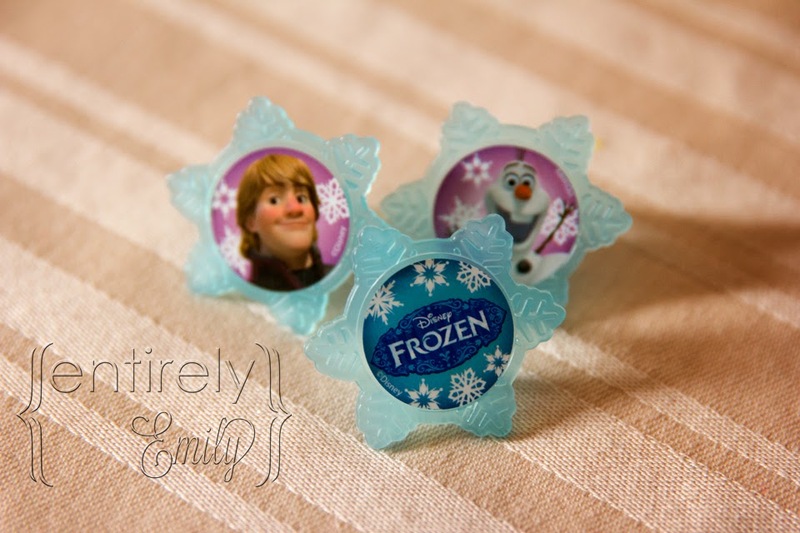 One of the best Frozen party posts I have seen and thank you sooooo much for so generously sharing your invitation and so much info! This is fantastic! Such a huge help planning my daughters 5th birthday party. I can't seem to edit the invitation. Can you help? Thank you so much. I just did my daughters invite with your template. And thank you for the font suggestion too. This is a great post. 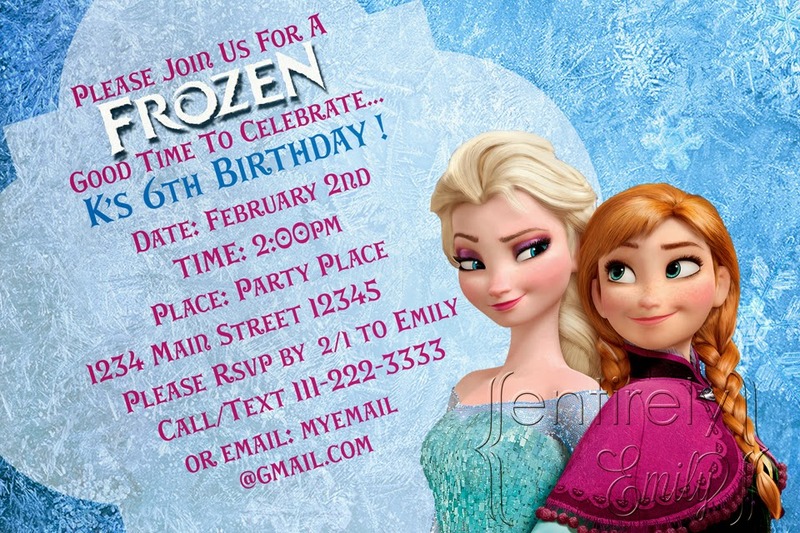 Hi, i have been planning a frozen birthday party for my 3 years old. She will be turning 3 this coming february and she loves Frozen. I like the invitation, the movie ticket birthday invitations is cool. Have a nice day! Thank you so much! This will be a great addition to my birthday ideas! I will be using your ideas for my daughter's party and also ideas/ games from this site. 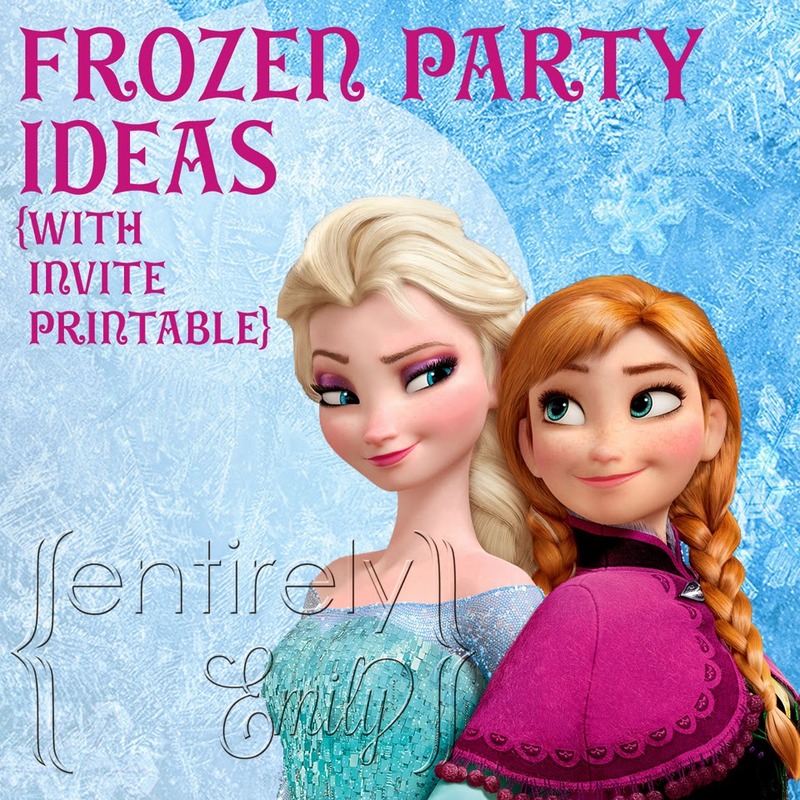 These are truly amazing Frozen Party Ideas. 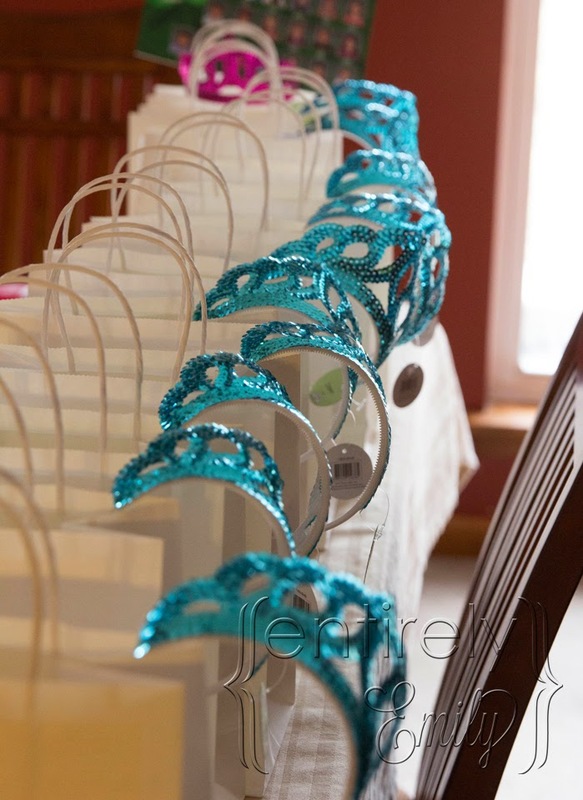 I would like to use some of these ideas in my cousin’s baby shower that I am going to host at one of Chicago venues. Thank you so much for helping me out as I was out of ideas for arrangements.